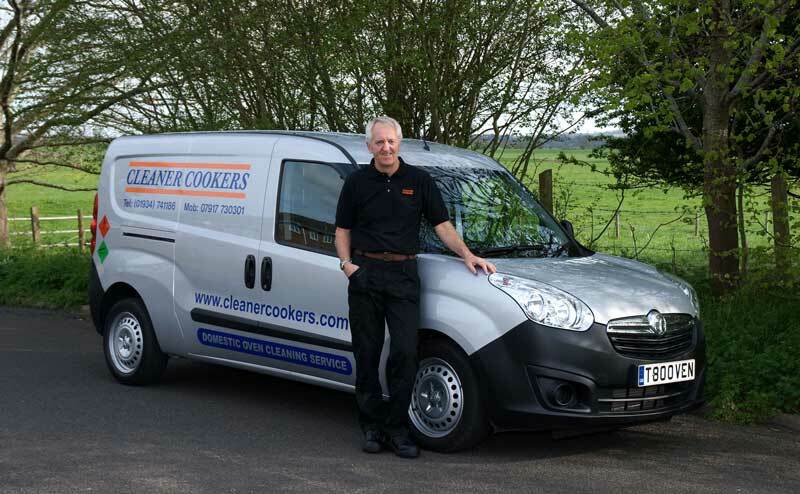 Established in 2004 Cleaner Cookers has over 10 years experience in domestic cooker cleaning in Somerset, North Somerset Bristol and surrounding areas. We are routinely in the following areas: Weston-super-Mare, Clevedon, Nailsea, Portishead, Bridgwater, Cheddar, Highbridge, Burnham-on-Sea, Bristol, Worle, Yatton, Congresbury, Chew Valley, Brent Knoll, Backwell, Wedmore, Wells, Shepton Mallet, Somerton, Street and Glastonbury. 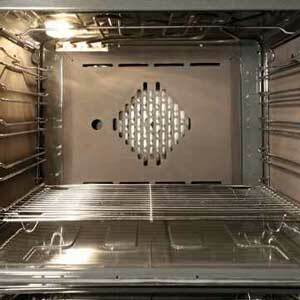 Our fully trained specialist technicians provide a friendly, reliable and thorough domestic oven cleaning service. Extreme care is guaranteed, to ensure that every part of your appliance is valeted with the highest attention to detail. 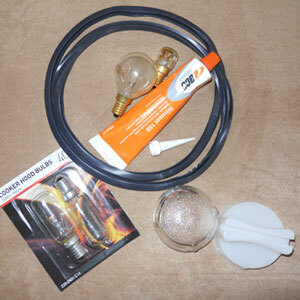 We clean every type of oven, cooking appliance, Range and AGA. All cooker components are cleaned to the highest standard possible and our aim is to clean your cooker so that it looks as near to new as we can get it. We bring our own materials, equipment and cleaning cloths and we put mats in front of your cooker to protect your flooring. We always leave the kitchen areas we have worked in, spotless.